Get 3 Pack Fairy Original All-in-One Dishwasher Tablets (252 Tablets) from Amazon.co.uk. 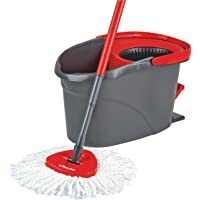 Get Vileda Easy Wring and Clean Microfibre Mop and Bucket with Power Spin Wringer from Amazon.co.uk. 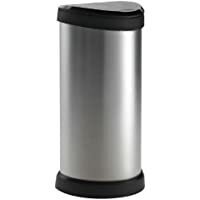 Get 1home WB58SS 58L Stainless Steel Automatic Sensor Touchless Waste Bin (Silver) from Amazon.co.uk. 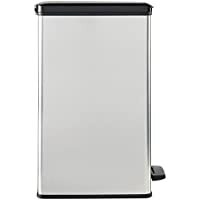 Get Curver Slim 40L Deco Bin (Silver) from Amazon.co.uk. 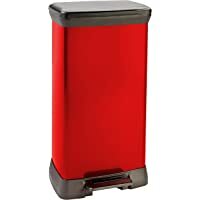 Get Curver 50L Metal Effect Pedal Deco Bin (Red) from Amazon.co.uk. Super Hot! Amazon Prime members only! 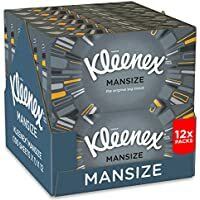 Get 12-Pack Kleenex Mansize Tissue (1200 Tissues Total) from Amazon.co.uk. 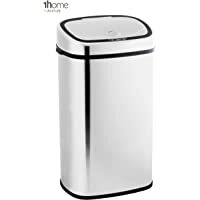 Get Curver 177729 Metal Effect One Touch Deco Bin (Silver) from Amazon.co.uk. 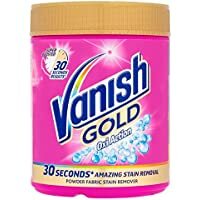 Get Vanish Gold Oxi Action Powder Fabric Stain Remover from Amazon.co.uk. 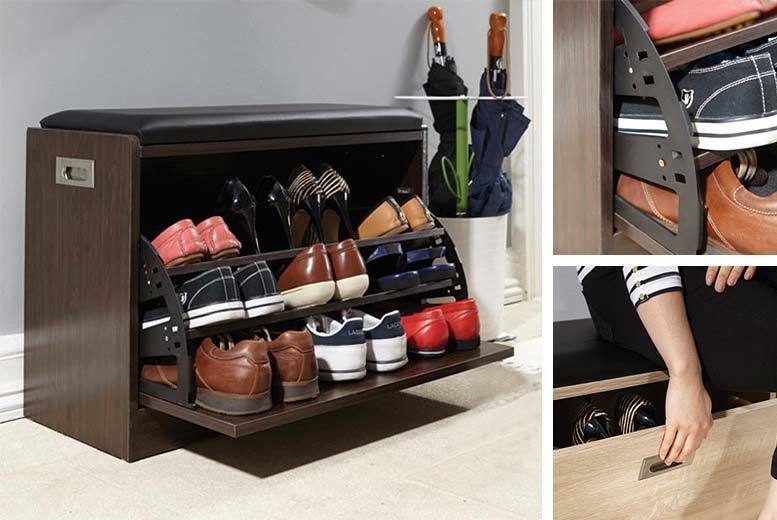 Get Home 3 Shelf Rolling Shoe Storage Rack (Chrome) from Argos.co.uk. 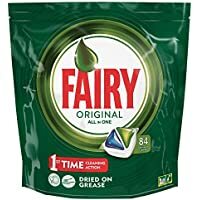 Get Fairy Platinum All-in-One Dishwasher Tablets - 70 Tablets from Amazon.co.uk. 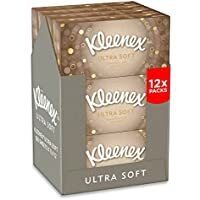 Discount : £4.00 when you check the box for "Apply £4.00 Voucher"
Get Kleenex Ultra Soft Tissues (12 Pack) from Amazon.co.uk. Get Deluxe Shoe Ottoman Bench from Wowcher (via Easylife). 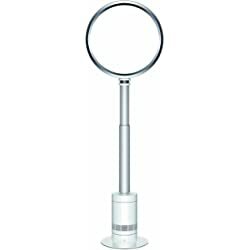 Get Dyson AM08 Pedestal Fan White and Silver from Go-Electrical.